You are here: Home / Living in the Philippines / Ahhhh, Pizza! 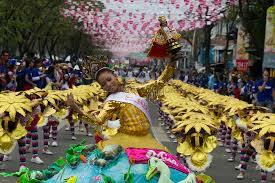 I remember my third night in the Philippines, way back in 1988. 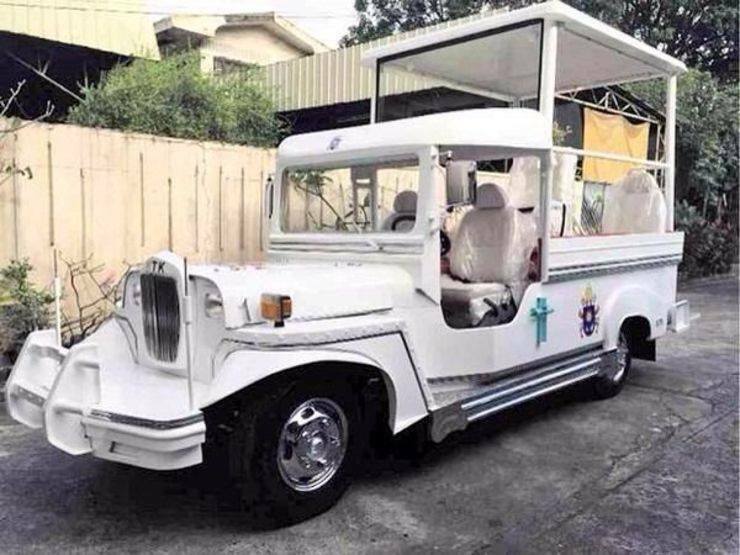 I had walked down Del Pilar Street from the bar area in Ermita and was in Malate, near where the Aristocrat restaurant still stands and the old Malate Church sits at the head of Rajah Sulayman Park. There, on Remedios Street, was Shakey’s Pizza. The joint was jumping! After walking all the way down Del Pilar I have to confess I was hot, hungry and looking for something familiar. I didn’t want to risk street food and I didn’t want to pay big money for western cuisine that might disappoint. But pizza? Surely nobody can mess pizza up? Well they can, but Shakey’s didn’t. 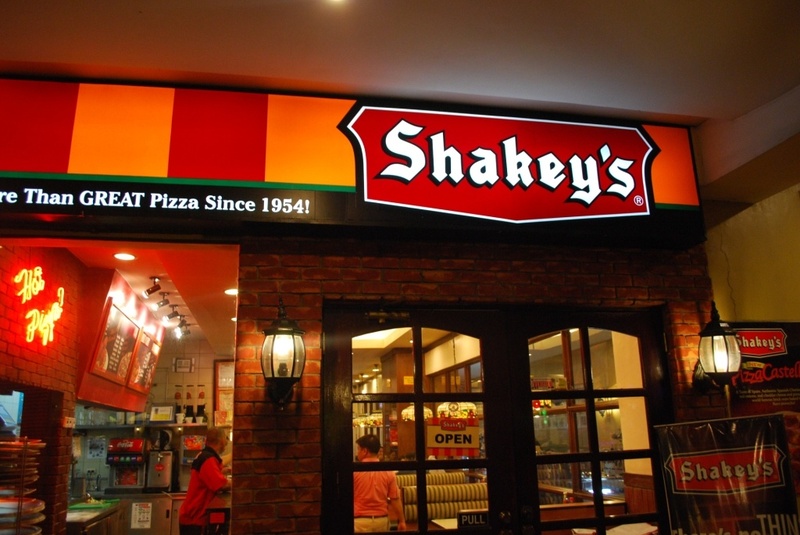 I have never been in a Shakeys that hopped like that ever since, but the pizza’s are still great and they serve shakes and garlic bread and when you need a little taste of home but not too expensive, you can’t go wrong hitting up a local Shakey’s. As much as I love to try the local cuisine wherever I go, I confess sometimes I just want what I am used to, especially if I have been in the province for a week or three. I don’t want rice, I want something made from flour, which comes from wheat. Carbohydrates and dairy produce. Milkshakes, cheese, bread without sugar in it, you know what I’m saying? 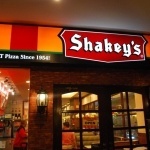 There are 145 Shakey’s in the Philippines, probably a third of those in Manila itself. You will usually find one at any SM Mall, along with a Pizza Hut and a Greenwich. So is this an ad for Shakey’s? No, I just wanted to share a memory of a night I will never forget. 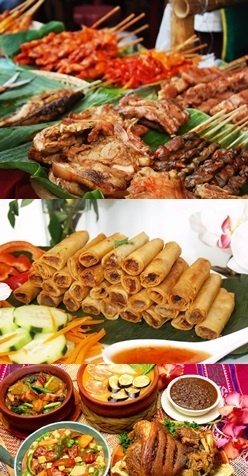 No doubt your own travels to and around the Philippines are full of those kind of nights. Times when you just wander in, or stumble upon something that is so cool, so exactly what you need at that moment. As for the alternatives, I used to hate Greenwich pizzas until they got the whole pizza thing about a decade ago, changed recipe and style and now they make a decent pizza. Pizza Hut is Pizza Hut, ‘nuff said as they are pretty much the same wherever you go, reliable. I also like Yellow Cab Pizza. I first saw those guys on Tomas Morato Ave, they had these neat little delivery mopeds with the yellow checkered cab motif. So what brand of Pinoy Pizza do you like? Let us know in the Comments, Ok di ba?